According to certain reports in the media Scientology is just a “sect” which – at the best – is based on an “obscure doctrine of salvation”. To prove that there is nothing more behind the word Scientology often some few fragments from the works of L.Ron Hubbard are quoted out of context which are calculated to give an impression to the reader or TV audience that is as absurd as possible. Thus outsiders often do not know that Scientology is an encompassing theoretical and philosophical structure and that the printed works of L.Ron Hubbard comprise more than 10,000 pages – plus thousands of lectures recorded on tape, the transcripts of which together have an even bigger volume. This material is everything but incoherent – on the contrary, it provides a record of a well-devised research expedition into the depths of human mind and existence and the results thereof plus the practical applications arising from it. So the question arises how to categorize Scientology as a whole – is it a science? A philosophy? A therapy? A religion? Not few practicing Scientologists who orient their thinking and their way of acting by the realizations which they have gained in and with Scientology for themselves will deny that Scientology is a religion. For them it is a way of thinking, a philosophy or a system of worldview. This attitude might stem from the fact that for many people in the Western world the idea of “religion” is inseparable from a concept of a theistic doctrine, i.e. one that recognizes a god (or, as in Hinduism, a plural of gods) as the creator and ruler of the world. Maybe this is also due to a personal dislike for the Christian church which in the Western world is predominant and determines the picture society has of religion. In fact hardly anybody would doubt that e.g. Buddhism in its different forms falls under the notion of religion although Buddhists don’t believe in a god. So it is justified to ask the question whether Scientology isn’t a religion, too, when you take an objective look at the concept. Indeed not even the etymology of the word implies a belief in a god. According to Webster’s dictionary the word religion stems from the Latin “religare” and is formed from the syllable “re” (again or anew) and “ligare” (bind together, unite); thus taken together it means “reunite”. In this sense religion would be a striving for a union with something which could be the perfection of the own self. If we now put Scientology to test with these criteria, we find that it is indeed about questions of “meaning” and about what the individual is in essence. And even if Scientology claims to be able to prove most parts of its doctrine scientifically and empirically, there are several more or less central aspects which belong to the area of personal revelation or belief. Scientology for example – like many other religions – assumes that man is in his essence a spiritual being and reincarnates after his death. The conviction of Scientology that man is basically good and that those things that make him evil, unable or unhappy are additions which he can overcome or remove by appropriate means (e.g. auditing) can, depending on personal judgment and experience with the practices of Scientology, be regarded as matter of belief or as fact that can be proven beyond doubt. But no matter how you take it, all these are questions which refer to the nature of man and the whence and the whither and which also have bearing on the quest for the meaning of life and in part supply answers. In other words, Scientology transcends the category of mere therapy or a self-improvement system. It rather offers a spiritual path and a view on the world as a whole, like many other religions also do. Thus it is not amazing that the Church of Scientology has already in many states gained formal recognition as religious community, sometimes after legal proceedings in which the nature of Scientology was object of the examinations (e.g. a decision of the Italian Supreme Court of Cassation of October 2001 which recognized the religious status of Scientology, and a decision of the 3rd Senate of the Amsterdam Court of January 25, 2002, in which it was stated: “An objective examination of the nature of the Scientology religion clearly shows that it must be granted the same rights as other religious institutions.”) In the same way, a court ruling of the German Federal Administrative Court of December 15, 2005, said that the individual membership in Scientology is protected by Article 4 of the German Constitution (the clause protecting freedom of religious belief); however from the viewpoint of the constitution it was left open whether Scientology is a religion or a “weltanschauung” (world view): by the German constitution, as well as by the Universal Declaration of Human Rights of the United Nations the practicing of a religious belief is protected from governmental interference and discrimination in the same way as the practicing of a weltanschauung. 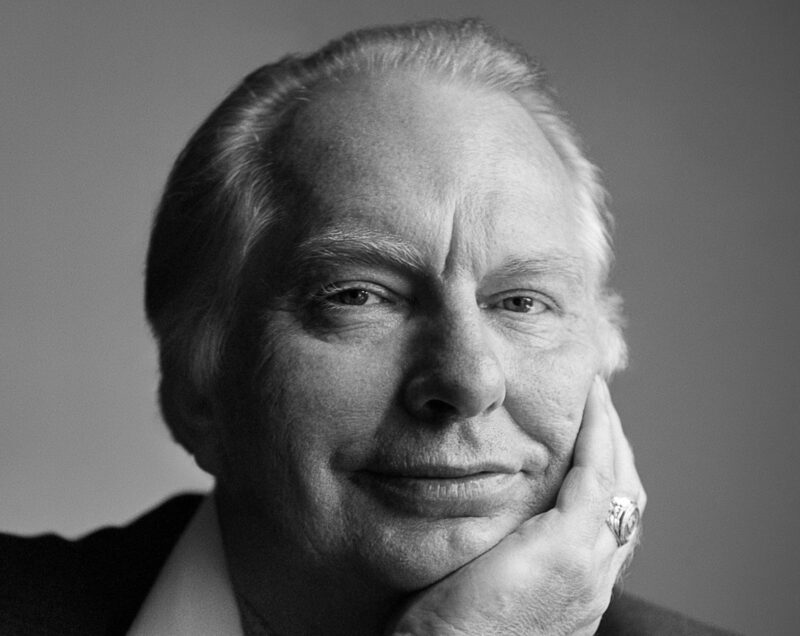 L. Ron Hubbard, the founder of Scientology, himself favoured to call Scientology an “applied religious philosophy”. With this designation he stressed on the one hand the search for wisdom and enlightenment which is inherent to Scientology, on the other hand he delineated it against a “philosophy in the ivory tower” in that regard that the application of realizations to improve conditions for the individual and for society is a central concern of Scientology. Finally the mentioning of the religious underlines that it is all about spiritual questions and striving for perfection. So of course it is up to the individual Scientologist how he personally categorizes Scientology. However by all intents and purposes doctrine and practice of Scientology fulfil all essential criteria of a religion.